After more than three seasons of unique wrestling action, Lucha Underground has slowly built a loyal fan following that has made the weekly television episodes must see TV. The blending of familiar but unique characters with unconventional storylines has made for a fresh presentation that fans have grown to appreciate. Mixed in with the more comic book style presentation is something that has become increasingly harder to find in today's product, long term booking. That is something WWE has been sorely missing for quite some time. Granted they plan ahead but not with the depth of story-line that Lucha Underground does. Lucha Underground has demonstrated the ability to weave complex stories across their seasons. They keep the product fresh and take their time building intrigue into their shows. They have seen their popularity grow despite the loss of stars like Prince Puma (Ricochet) through the emergence of the rest of the roster. Pentagon Dark, Marty “the Moth” Martinez, King Cuerno, Mil Muertes, and Johnny Mundo have demonstrated the ability to put on physical and high impact performances. Woven into the fabric of Lucha Underground is their unique match concepts. They were at the forefront of the inter-gender match revolution. There have been new concepts like the Gift of the Gods Championship that have added a layer of excitement to their title picture. The once per season tradition of Aztec Warfare pitting the Lucha Underground Champion in a 20 man elimination title defense is both unique and compelling. The slow build each season to the biggest show of the year, Ultima Lucha, gives the final episodes each season the big match feel. What may be the biggest feather in the cap of Lucha Underground may be what takes the longest to get used to. Die hard wrestling fans can be critical of silly skits and too much talking but Lucha Underground incorporates skits and vignettes into every show. The difference is that those segments are short and to the point. They add back story to the feuds. They can be a bit fantastical and not reality based but they are fun and really do make the show different from everything else out there. 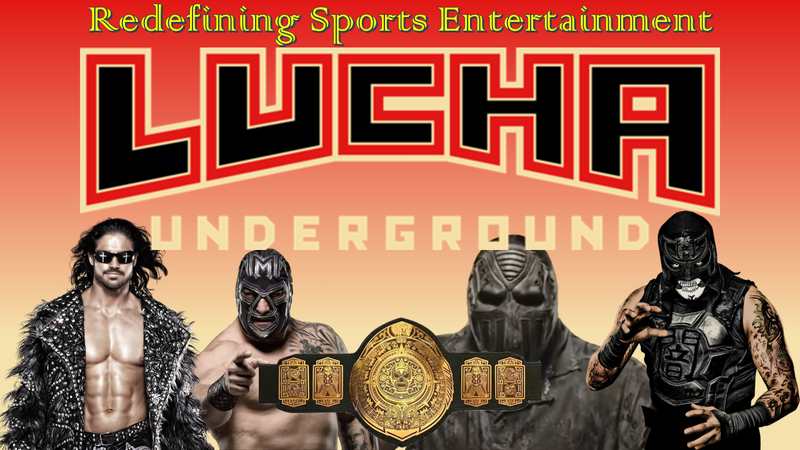 In the end, Lucha Underground has proven that by catering their product to a certain segment of the wrestling audience, that they can produce a quality product that fans are interested in. There is one concern for loyal fans of the product. Seasons are spread out over long periods of time and taping shows happens sporadically throughout the year with no house show component. There is talk every season about whether or not the show will be renewed. This is a constant concern for the audience who may be hesitant to fully buy into a product that they fear may go away at any time. Hopefully, El Rey Network sees the value in the product and makes Lucha Underground a focal part of their programming. The presentation is healthy for the wrestling fans as they have so many different options right now. With Lucha Underground they have something they won't see anywhere else. 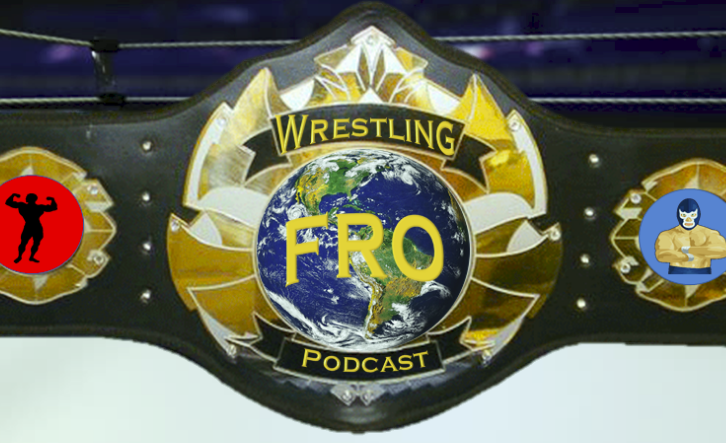 If you have not watched the show and you are a true wrestling fan, take a moment to watch an episode. Look up Aztec Warfare. Indulge in great action from well established and lesser known stars who are putting on an amazing show. You won't be disappointed.